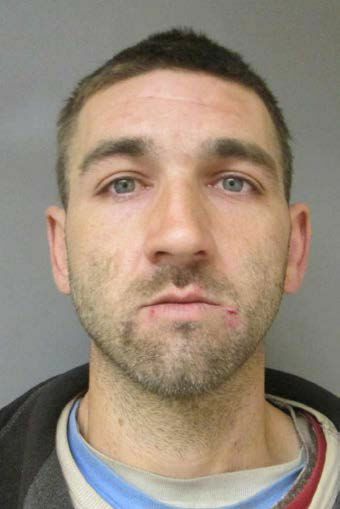 On November 16, 2017 at approximately 4:30PM, a Lebanon Police Officer observed a suspicious vehicle in the Kmart parking lot and believed that the occupant was engaged in drug activity. Welch was arrested and charged with Possession of the Controlled Drug Heroin, a Class B Felony. He was released on personal recognizance bail and will be arraigned in Grafton County Superior Court on December 4, 2017.